A requiem for dieting: The Body Image Adjustment Department. 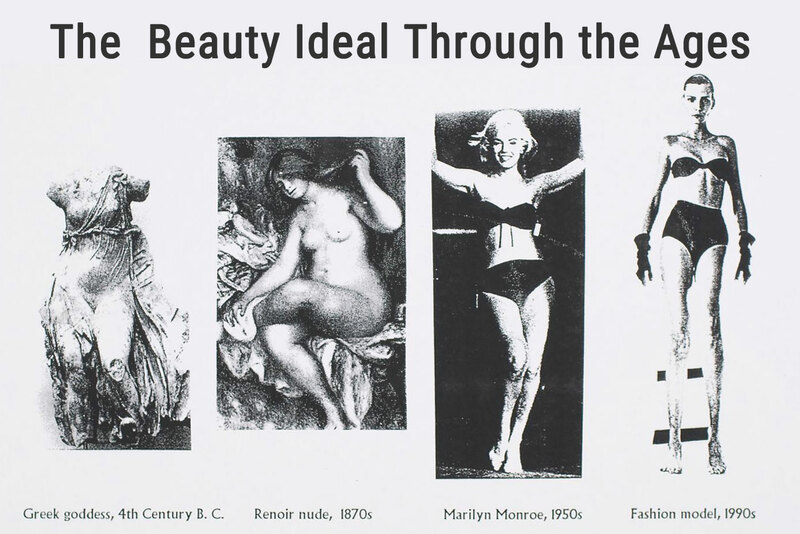 Here are the ideal beauties throughout the ages. 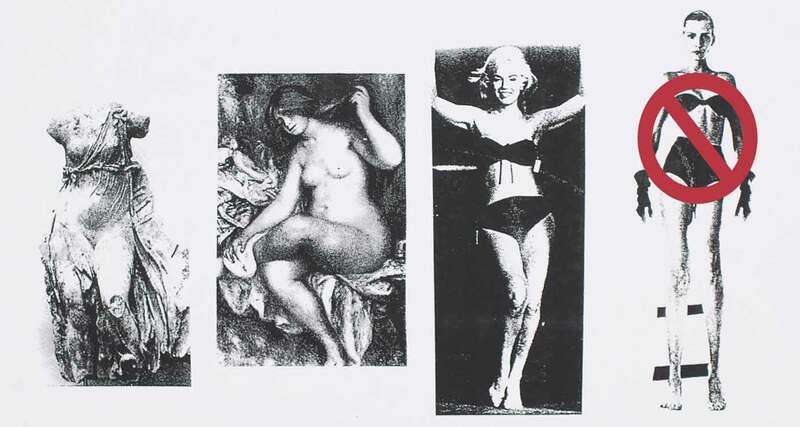 The first three images depict our true, genetic endowments. You can see that they were quite similar until the 1970s. Before that, most of us had roughly comparable bodies that we felt good about. Barring a famine or other disaster, this was the way we were genetically programmed to look (with ethnic and gender variations of course.) And our true, genetic health corresponded to our naturally ‘good’ looks. There was almost no heart disease, for example, before the 1930s. Only since the 1970s have our health and body shapes ever deviated radically from their inborn programming. 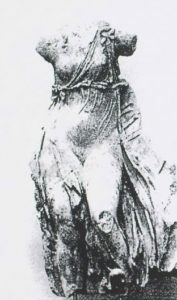 This is the goddess Venus. Need I say more? This was the ideal in the 18th century. In the 19th century, we were actually badgered to increase the robust curves considered so ideal. And here’s Marilyn, but she could have been Rosiland, Ava, or any of the other voluptuous beauties of the 1950s. SO WHY NOT DIET IT OFF? Low-cal dieting strips us of muscle and water before it goes after the fat. But muscle is what burns calories. Oops. Dieting starves our brain’s appetite-regulating centers. This increases our appetites. Oops again. Dieting slows down our thyroid’s calorie-burning activity. Actually, dieting only really caught on in the ’70s, because so many of us started to gain unneeded weight then, for the first time in history. Why? In the ’70s we switched to a high-carb, low-fat, low-protein diet. Our new “healthy” sweet-and-starch-based diet was much more weight promoting then the cholesterol-phobic health scientists had predicted. 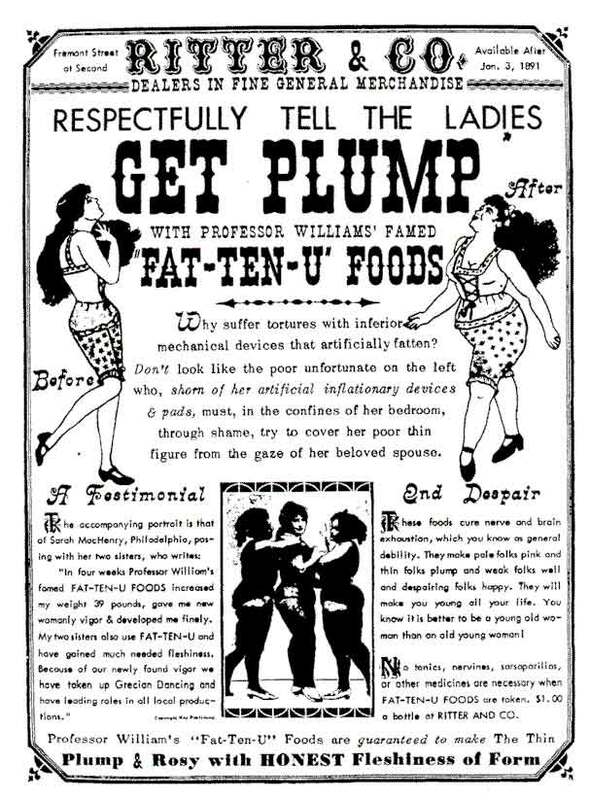 Fat was not the problem, it turned out. Our sudden and unprecedented weight gain was fueled by sweet and starchy carbs! The body knows only one thing to do with excess carbs: convert them to fat and store them on the body. We became more ravenous for nutrient-empty carbs, more diet-prone, and more diabetic after High Fructose Corn Syrup was added (in 1970) to the already highly addictive sugar – and white flour-based products that already comprised so much of the standard American diet. Enter the era of eating and weight disorders. For the first time in human history we now have epidemic rates of weight gain, obesity, and diabetes, even among children. Even infants are now impacted! This is a new form of malnutrition, caused by the U. S. led over-consumption of calorie dense, but nutrient void sweets and starches. It is worsened by planned starvation ie. dieting. The familiar and dreaded signs of famine-caused starvation are still with us, mostly in “undeveloped” places, but this is no longer our planet’s primary nutritional concern. In the 21st century, disfigurement, illness, and death worldwide are over twice as likely to be caused by SADD – The Standard American Diet & Dieting. Very SAD. 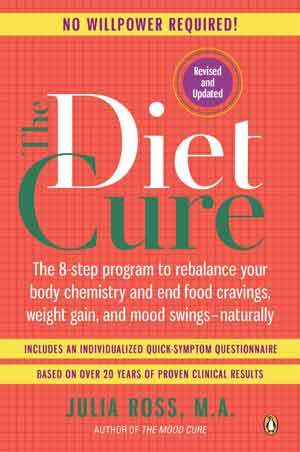 The Diet Cure is a 21st century nutritional survival manual. Break the nutritional code: follow the foolproof steps to freedom from sugar addiction, skinny addiction, and starvation addiction.